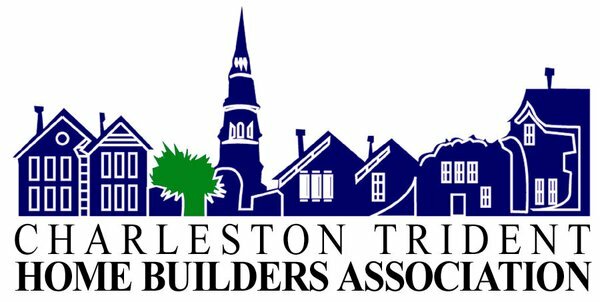 Low-country’s most respected, and trusted contractors of choice. 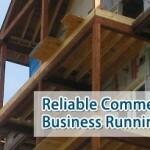 We will handle everything from permits, design, cost analysis, and construction. We take building your dream home extremely serious and with more care then you would. offering clients the support and accessibility. attention to details and ensuring everything is done correctly. relationship that allows us to meet and even exceed the goals of each of our projects. than a week! Would definitely recommend! our belt, we are one of the most trusted construction companies in US. Site By Wizard Tech Consulting. © 2015 Wizard Consulting, LCC. All rights reserved.